As Magento Is the Best eCommerce Platform one should definitely need to add Google Analytics to Magento Platform in order to track or analyze traffic and the data it collects to translate it into something useful for business. 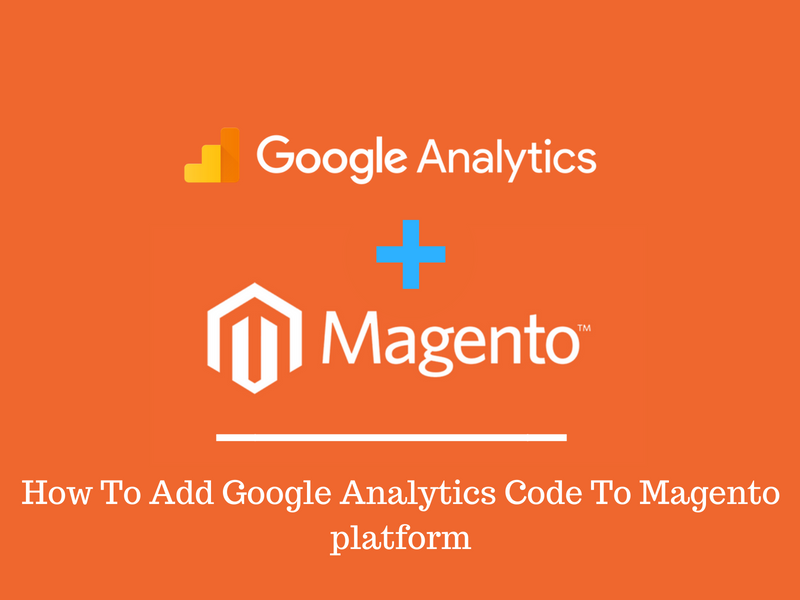 In this article, we will learn how to Add Google Analytics Code To Magento platform. To get all the important and analytics data for your site, you need an analytics tool like Google Analytics. This analytics tool is a free tool to monitor traffic and collect data from your website. So, This tool assists you to know a lot about the performance of your online business and Adding Google Analytics to Magento works to improve your abilities to sell. Moreover, Magento comes with support for Google Analytics built into it. This means you can start tracking immediately after installing the eCommerce platform. Let’s have an eye on how to add GA code to Magento. The first thing you need to do is create an Analytics account. By visiting Google Analytics and adding a new account in the Admin section. All you need to add your site’s name and web URL. Google will then assign a new UA number to your account. Step 1. Once Google assigned a new UA number to your account then Copy the “UA” ID that Google provides which helps you for tracking to your work. Step 3. After this, Scroll down and click the “Sales” tab from the left menu. On continue scrolling you get “Google API” just click on it. 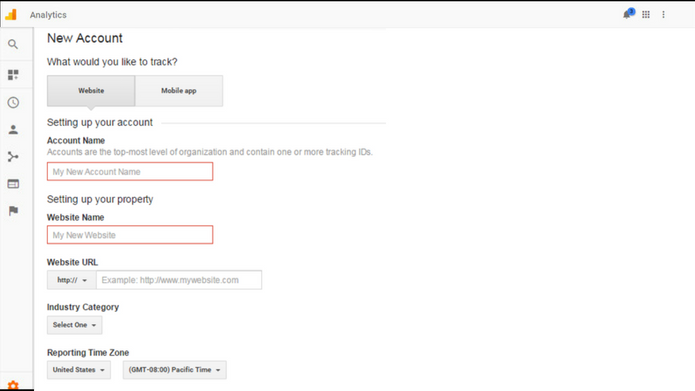 After this, Click on “Google Analytics” and select “Yes” from the Enable drop-down window. Step 4. Now you have three Fields, Enable, Account Number and Enable content experiments. Click on Account Number field, paste the “UA” code you copied from Google earlier. Step 5. Hurrah! Finally, save the “Save Configuration” button which is present on the top right of the screen. Cool! Isn’t it? I think this article helpful for you right? These steps are so simple and one can easily add Google Analytics code to Magento.